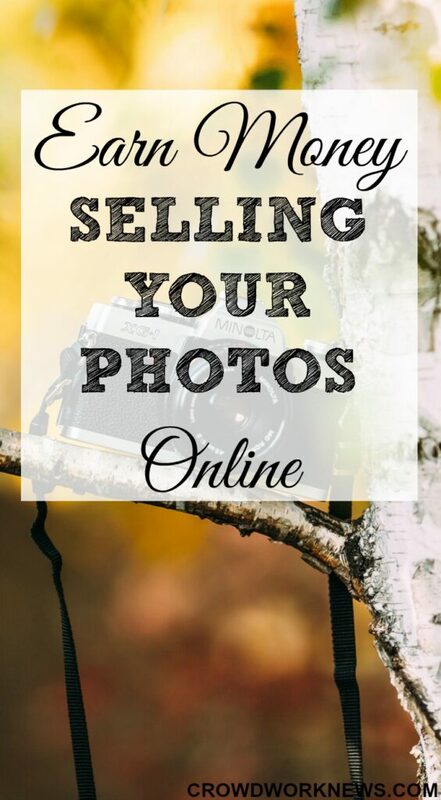 Searching for places to sell your photos online? These days anyone can try a hand at being a photographer. With so many brands of smartphones in the market, you can take superb photos and even sell them for extra money. I am totally hooked on photography, and it would be a great thing to sell my photos one day. Today, I am making a list of places other than sites like Craigslist where you can sell your photos and earn a good side income. If you want to pursue this side hustle seriously, then you might need a good camera, a tripod and some lighting equipment. But these are not necessary, and you can earn extra cash selling your smartphone photos as well. Making money from photos is really becoming a big earner now, this couple is making a great living from their travel photos. This website is a great place to start selling your photos. It is a very popular site, and you get a royalty payout of 15% per download, and it can go up to 45% depending on your profile. This super popular stock photo website allows photographers to earn money with their photos by giving them around 30% of the sold photo. It depends on the quality of the picture. Fotolia is backed by Adobe and is a very popular photo site with high-quality photos. You can get around 15% to 30% payout on the photos sold. SmugMug is another website which gives you a bigger chance of selling your work. You have options of making photo books, calendars and other cool stuff with your photos. You can earn up to 85% of the price of the sold snaps. You can earn a good payout of 30% with this stock photo site. This payout depends on the number of photos you upload onto the websites. The more photos you have, the more payout you get. Alamy is quite a popular website which pays out 50% of the price per picture, and this can be a good place to start your selling stint. Another website which has been around for a very long time. They are pretty particular about the images they accept. You can get a royalty payout of 20%-40%, and it can be more if you sign up for exclusive rights. With this stock photos site you earn depending on your level, the payout royalty can range from 34% to 42%. They also have good payout range for subscription plans. With Crestock, your royalties are calculated depending on the number of photos sold from the date of joining. It can start from 20% and go up to 40% depending on the photos sold. They have a revenue share program which gives you 40% of the price of the photos downloaded from their site or the partner site. Another website to sell your photos, you get paid around 30% in payout royalty for the photo sold. Apart from the stock photography sites above, you can also try selling your photos on marketplaces. There is an excellent demand for a different genre of photos on these platforms. Though Etsy is known more for crafts, with top photography sellers like Irene Suchocki, you can give this a try. You can surely sell your photos on this marketplace. Just follow the same guidelines for all the other categories. Zazzle is another crafts marketplace which can be a good place to sell your photos, along with the products of the photos like photo books, mugs, etc. If you want a more simple way to sell your photos, try with your smartphone. These are some websites/apps which let you sell your photos, whether they are your camera shots or smartphone shots. They work in a different way where your photos get rated, and highest rated ones get sold. You can also enter the contest from various brands, where they choose the pictures. You can sign up for these through Snapwire, Clashot, Foap. In these times we all are ‘amateur photographers’, and most of us own reasonably good cameras or smartphones. 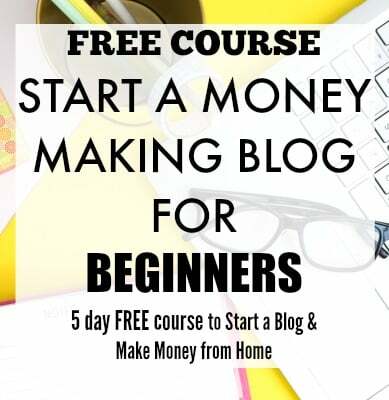 This can help you make money from your photos you take, all you need is to make an effort to find the right places to promote them. PS: I love posting my photos on Instagram, you are welcome to check my profile. 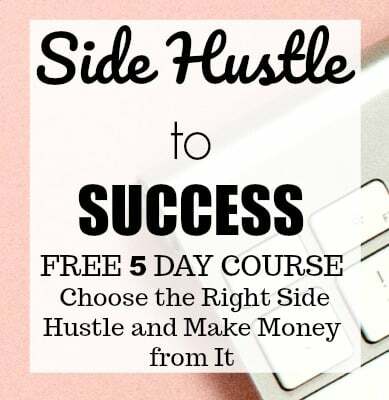 Have you tried this side hustle? Please share in the comments. Is it mandatory to use a DSLR for taking photos in order to sell them? It is not mandatory to use a DSLR but the picture quality will make a difference in making sales.